Building and testing software projects, just like CruiseControl or DamageControl. 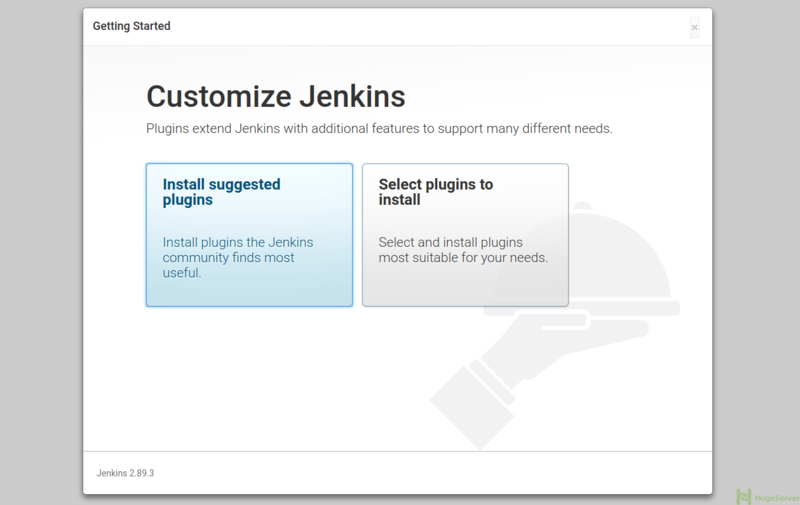 Jenkins provides an easy-to-use continuous integration system, making it easier for developers to integrate changes to the project, and making it easier for users to obtain a fresh build. The automated, continuous build increases the productivity. Monitoring executions of externally-run jobs, such as cron jobs, even those that are run on a remote machine. 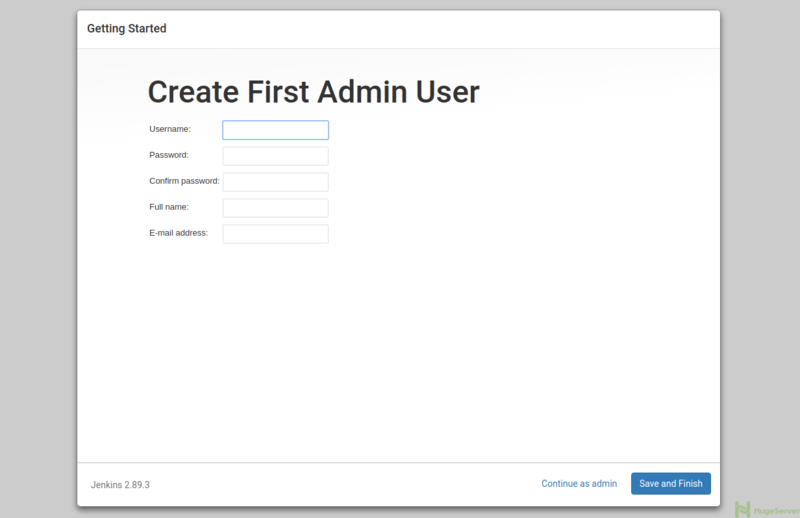 Jenkins keeps those outputs and makes it easy for you to notice when something is wrong. 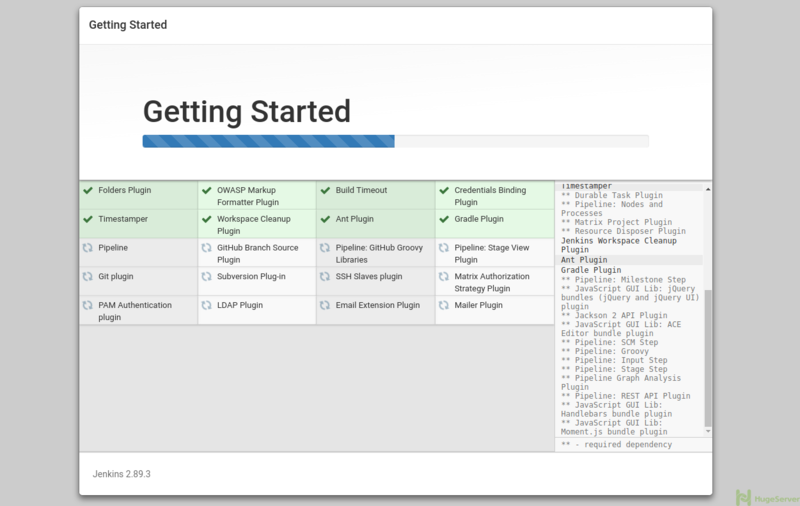 The version of Jenkins which is available by the Ubuntu official repository is often behind the latest version, so in order to take advantage of the latest fixes and features, we’ll use the project-maintained packages to install Jenkins. If you want to get more information about Jenkins you can visit the official website! 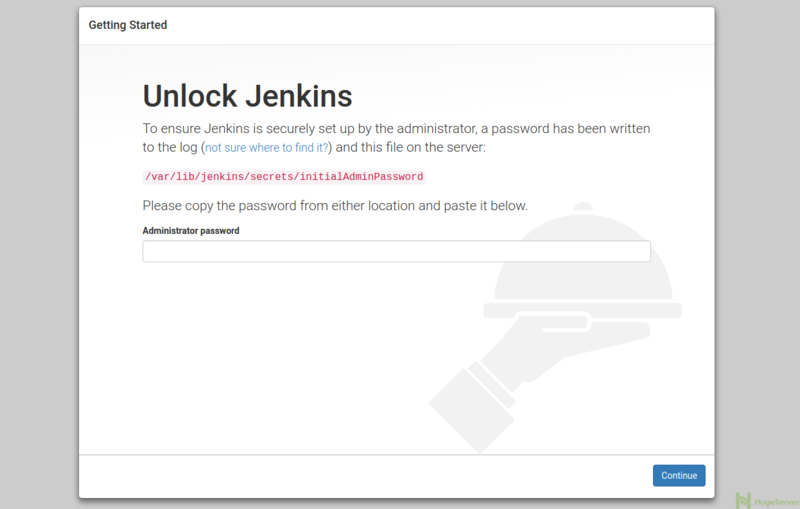 Can you please post or email me how to change Jenkins ver 2.107.2 default port 8080 to 80 on ubuntu 16.01.